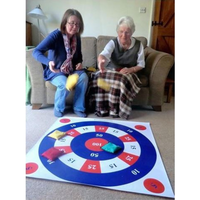 Dominoes is a suitable game the elderly and adults with learning disabilities. 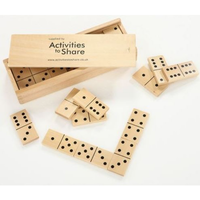 Dominoes can also be used for simple matching and sorting activities for people with a dementia and Alzheimers. 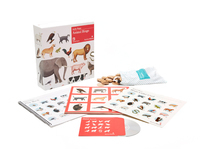 Practise numeracy skills the fun way! 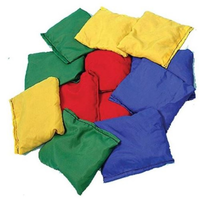 Set includes durable PVC wipe-clean mat and 4 X bean bags. 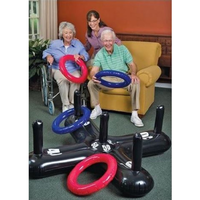 Stimulating interaction with someone who has demetia can be difficult. 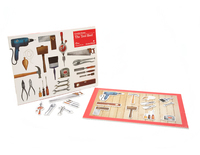 Especialy when it's someone the carer knows nothing about. 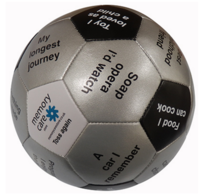 The "Throw and Tell" ball can turn this vital role into an enjoyable and fruitful activity with a multitude of additional benefits.